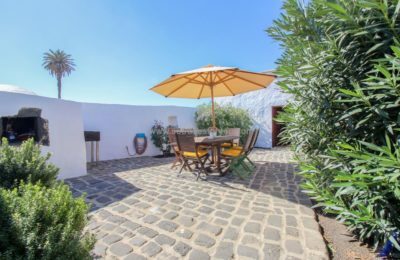 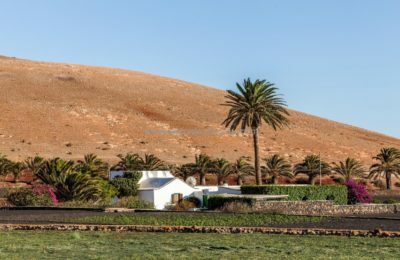 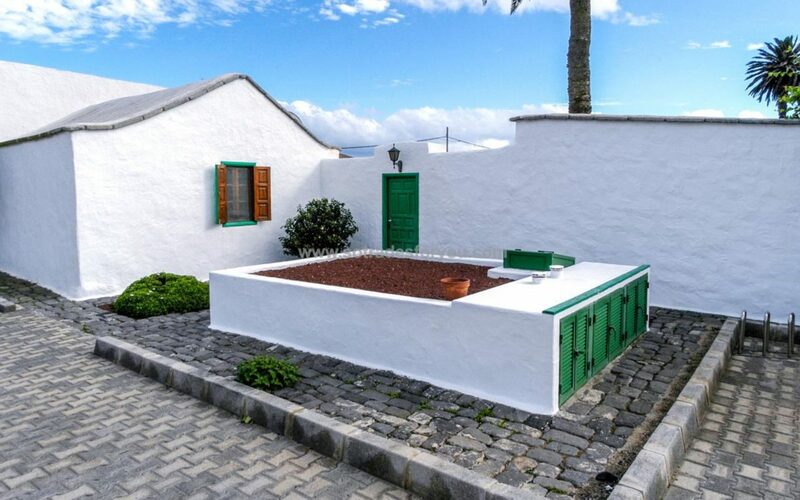 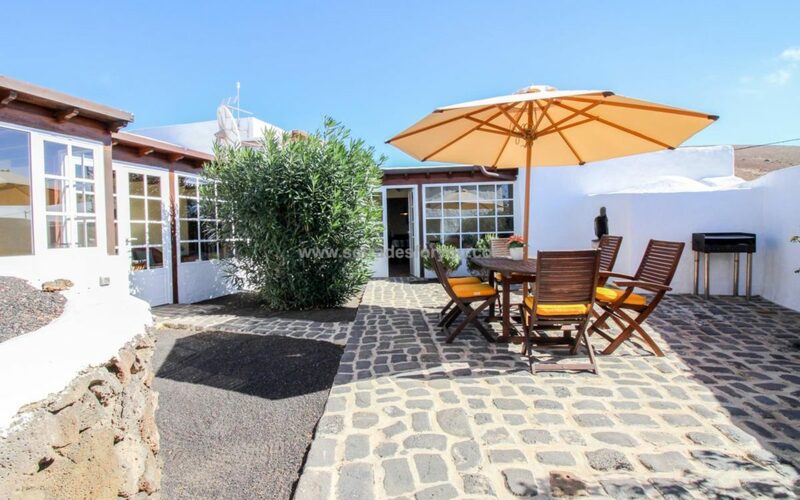 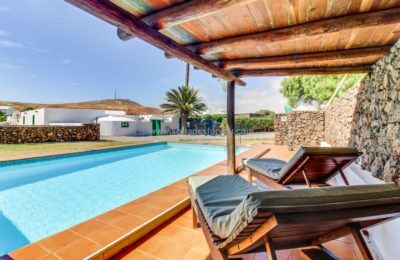 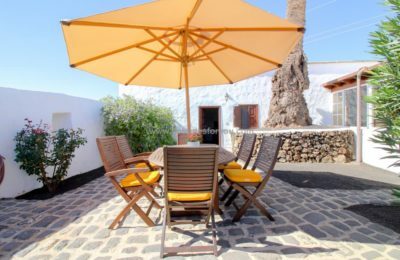 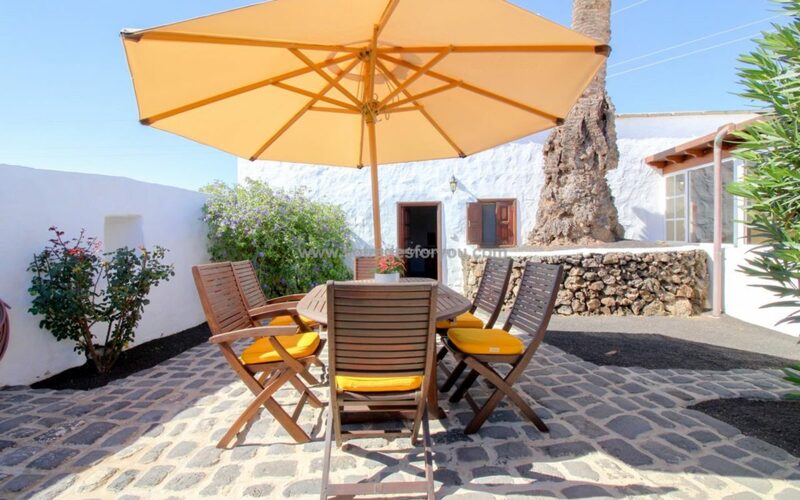 This rural house is a place that breathes the history of Lanzarote and traditions. 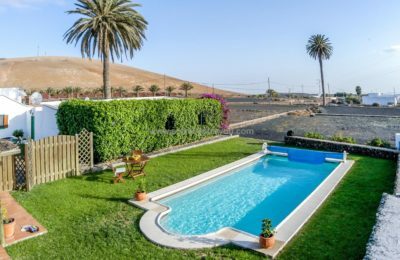 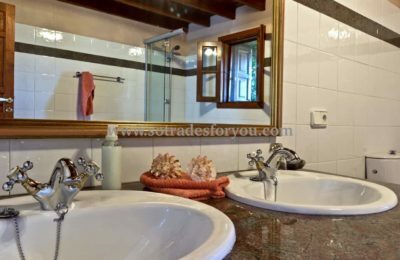 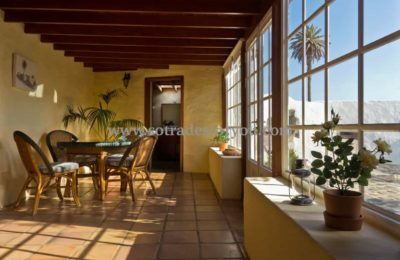 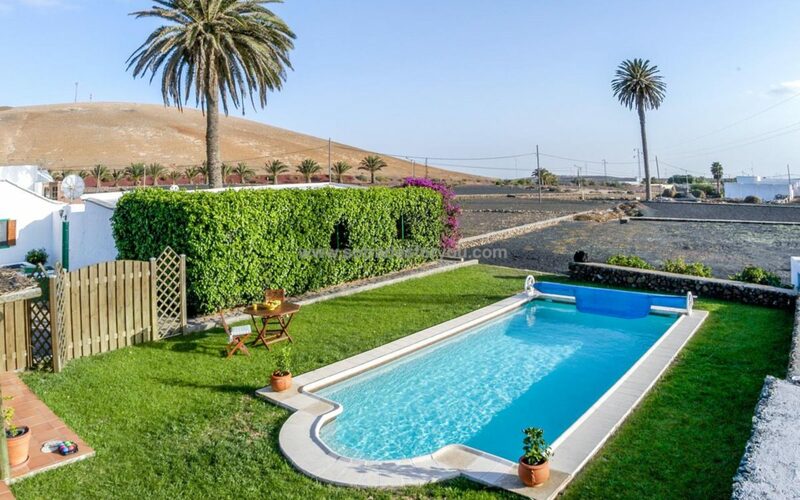 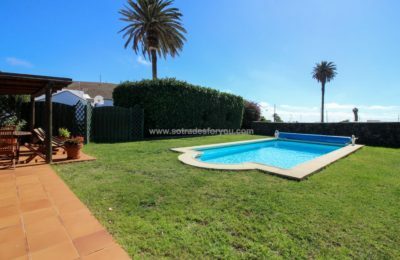 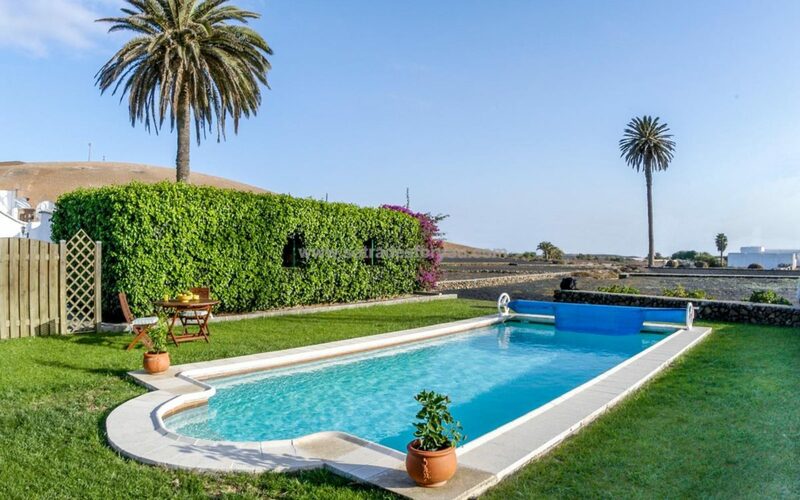 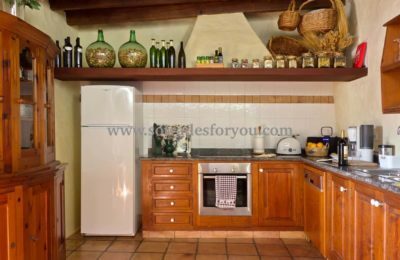 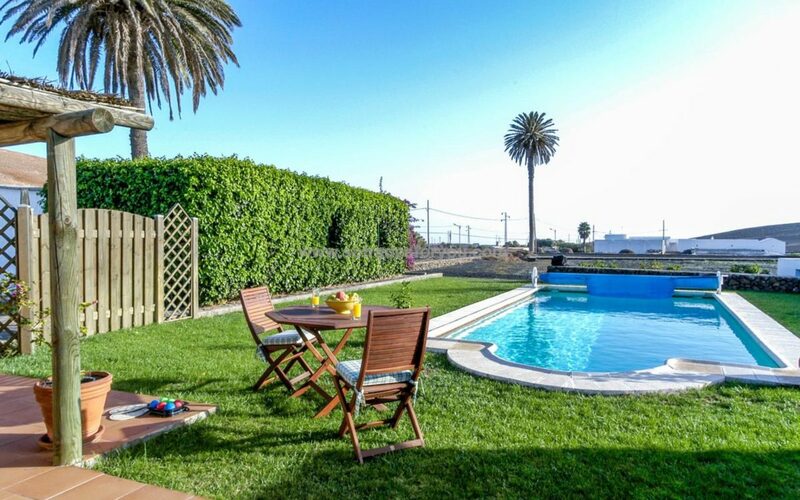 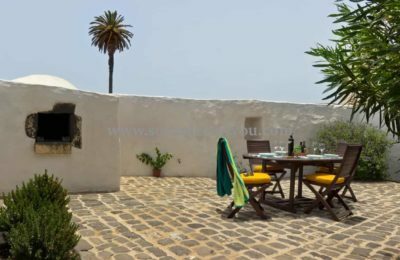 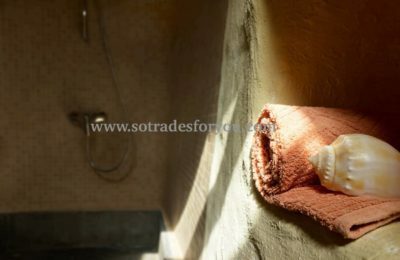 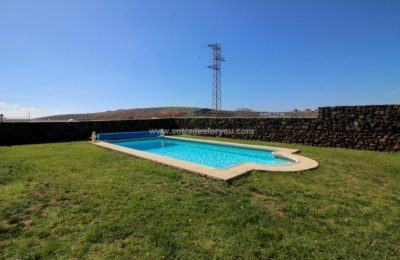 This property of 280 m2 is located on a plot of 20 000 m2 in the city of Los Valles, in the municipality of Teguise, a five-minute drive from the noble and majestic Villa de Teguise, former capital. 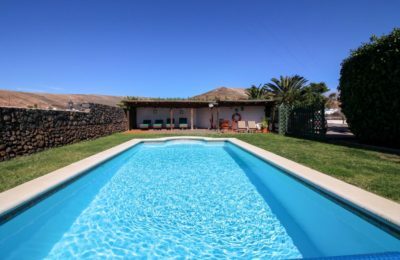 from Lanzarote. It is a quiet and peaceful place, far from the big buildings, where the inhabitants of the city are characterized by their sympathy and their kindness. 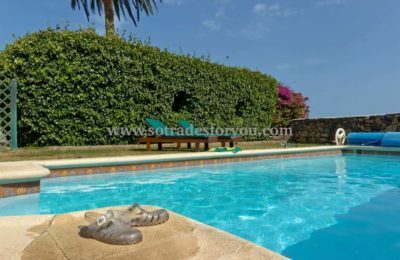 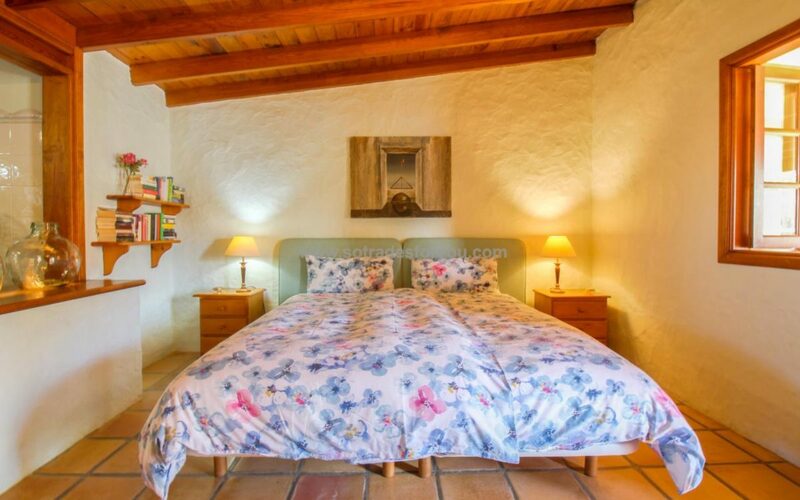 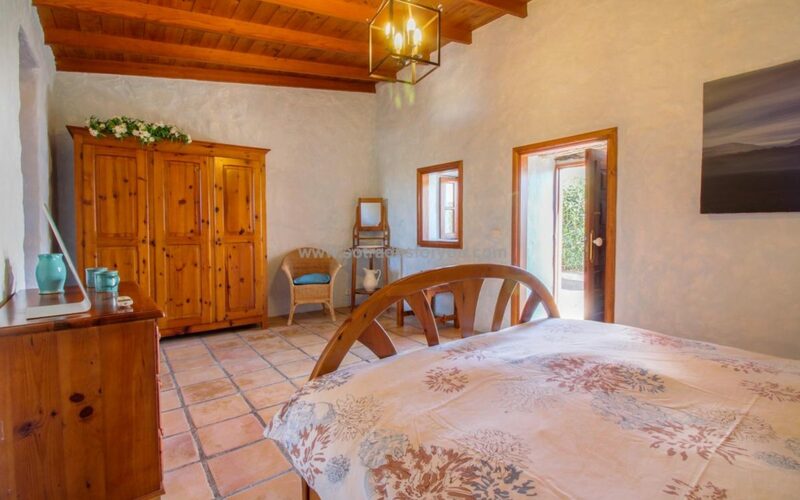 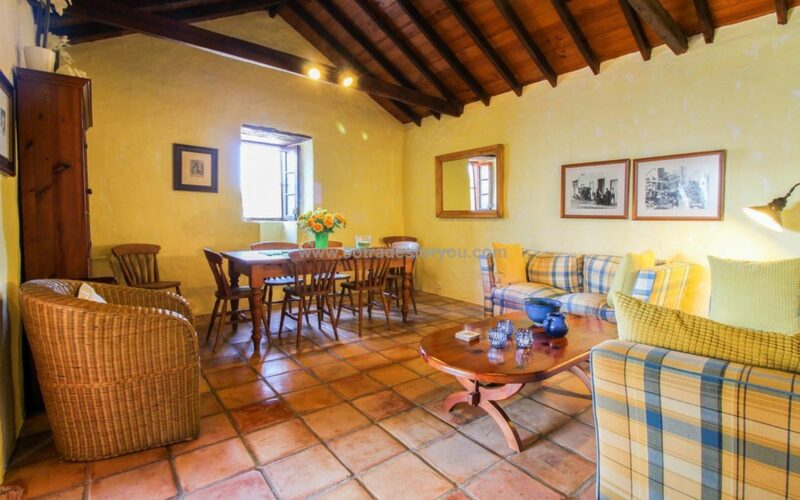 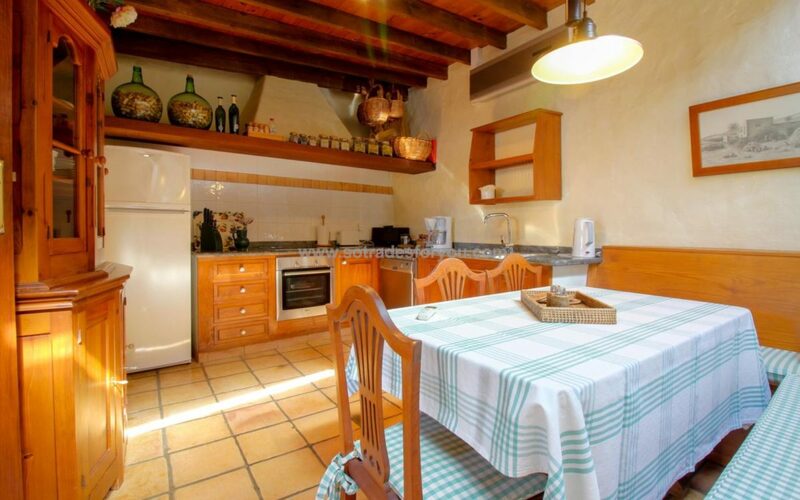 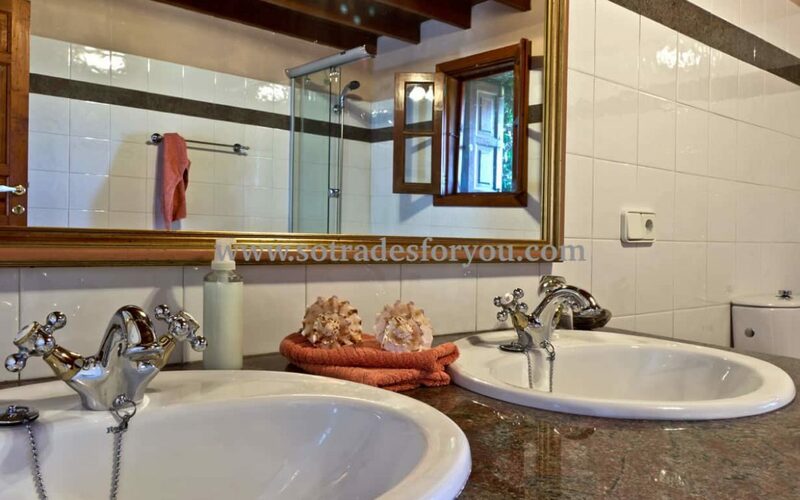 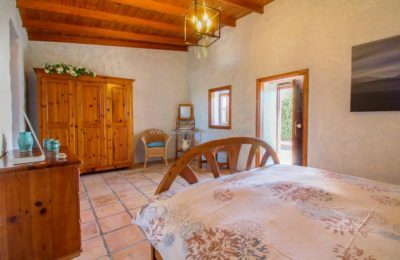 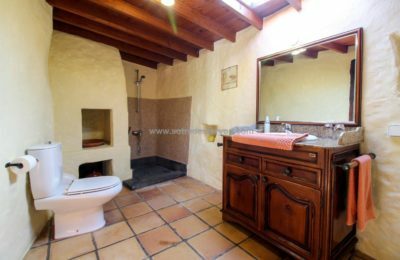 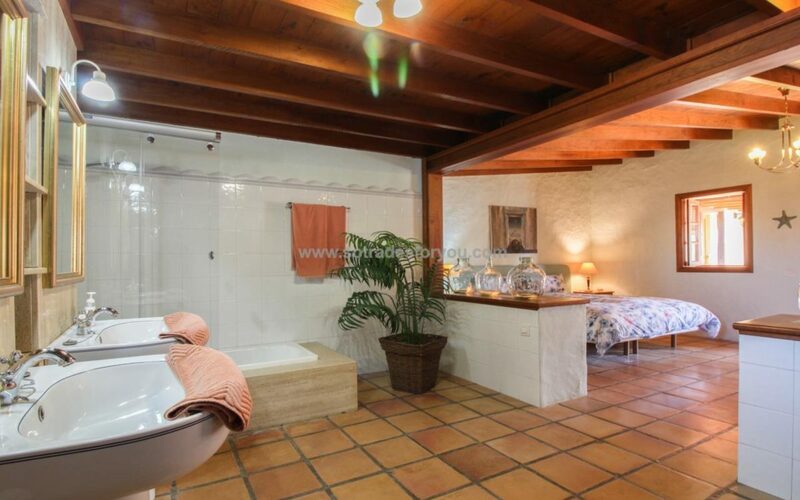 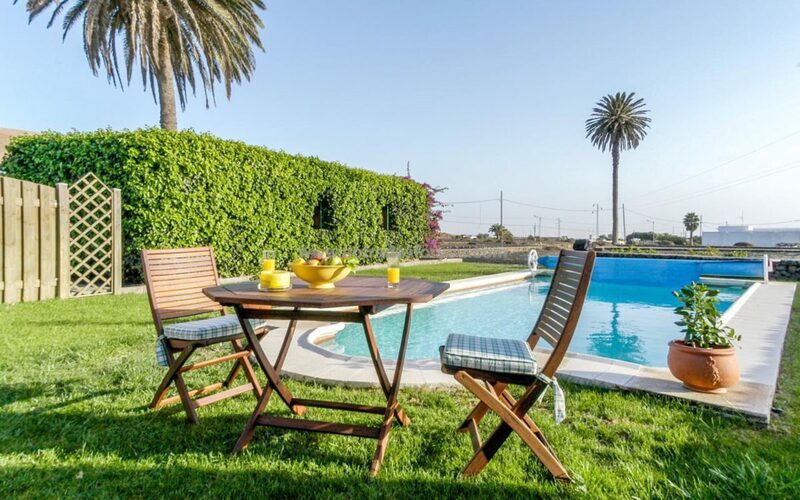 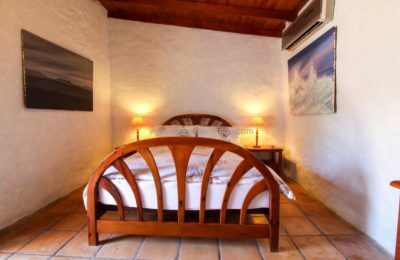 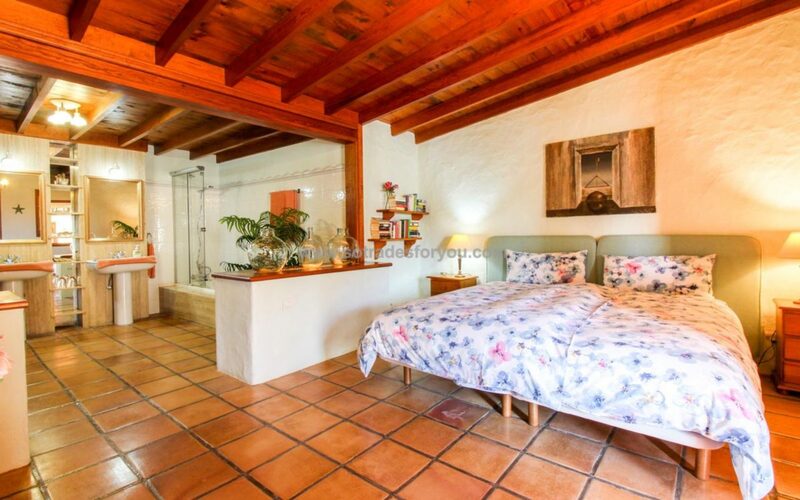 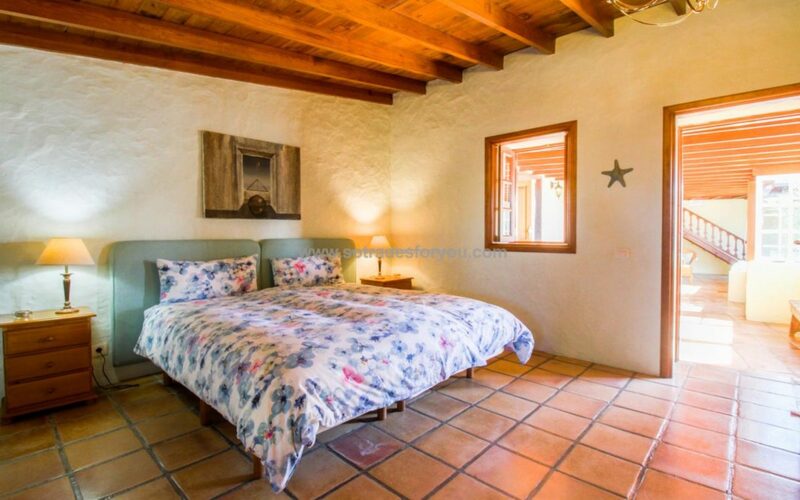 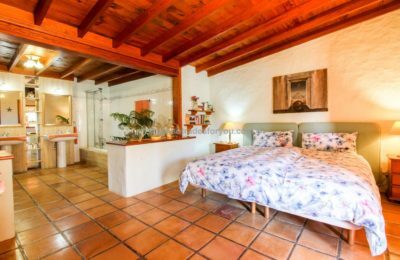 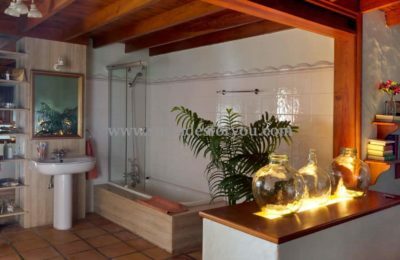 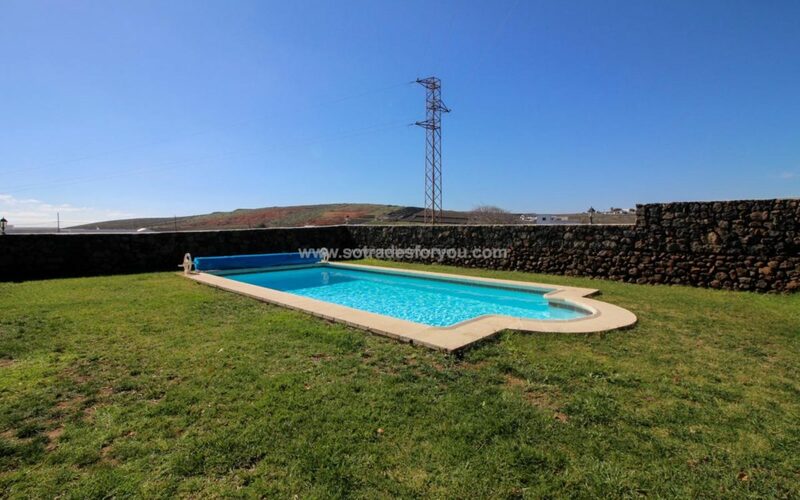 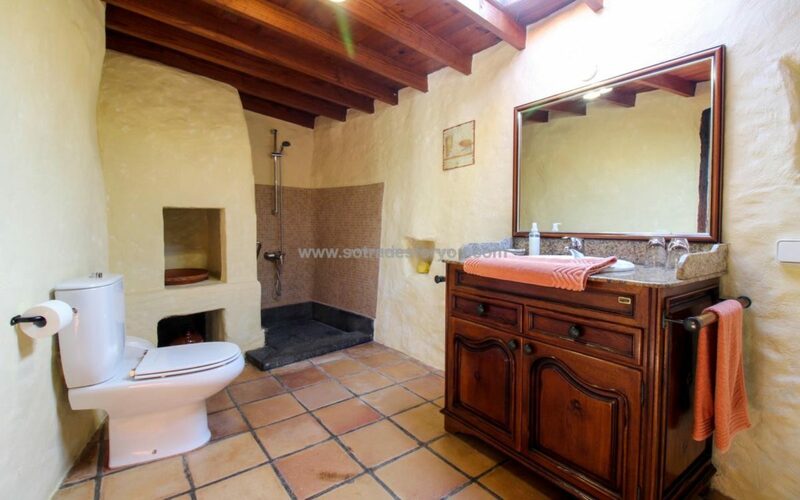 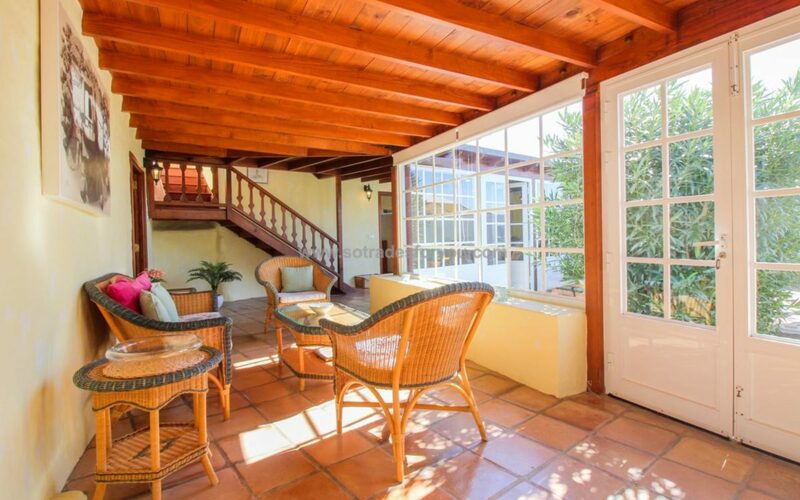 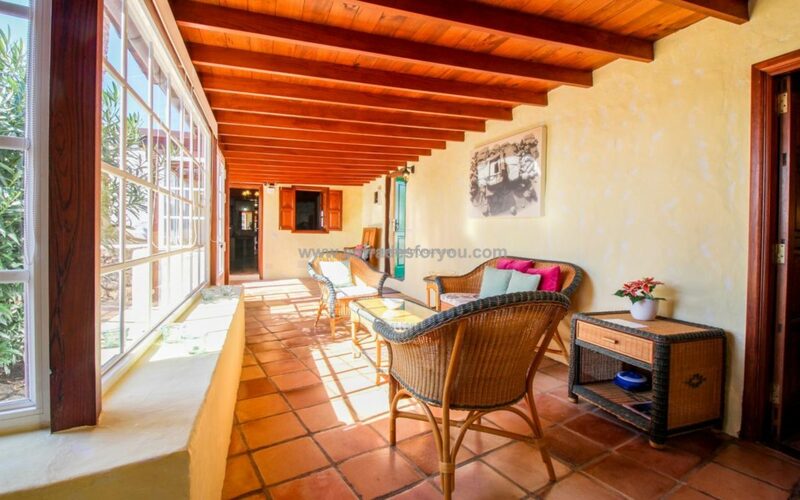 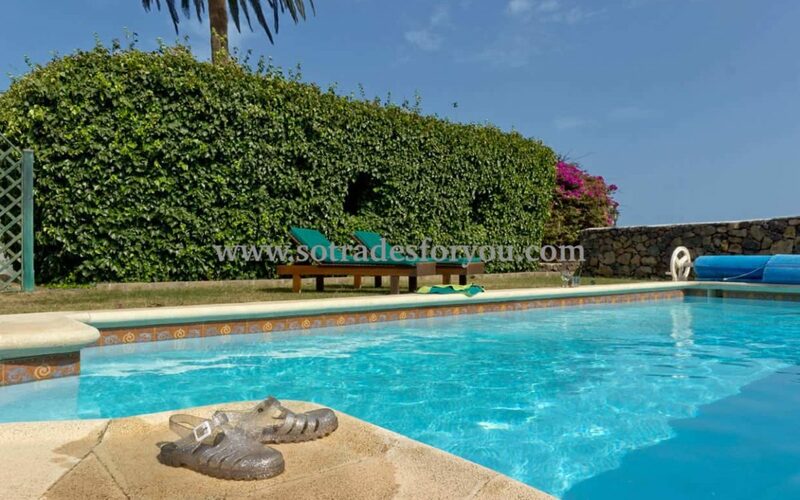 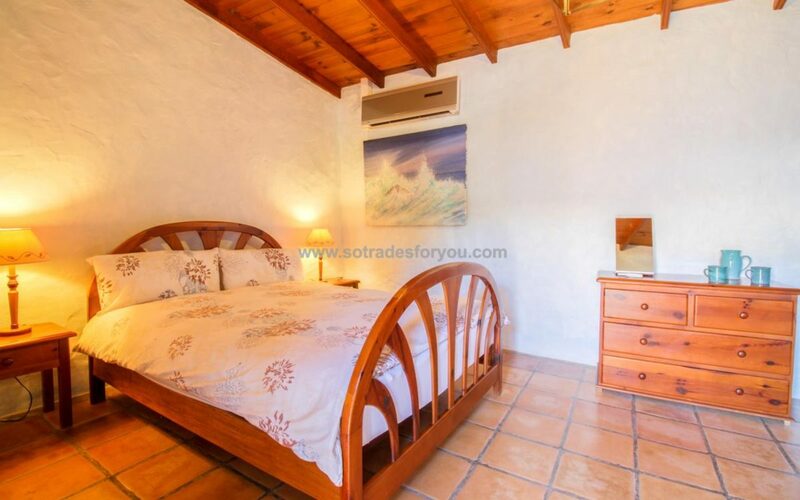 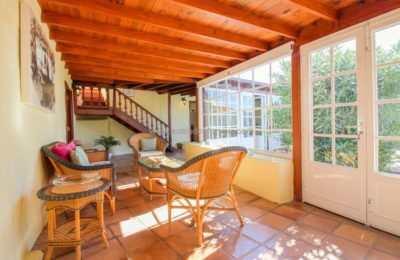 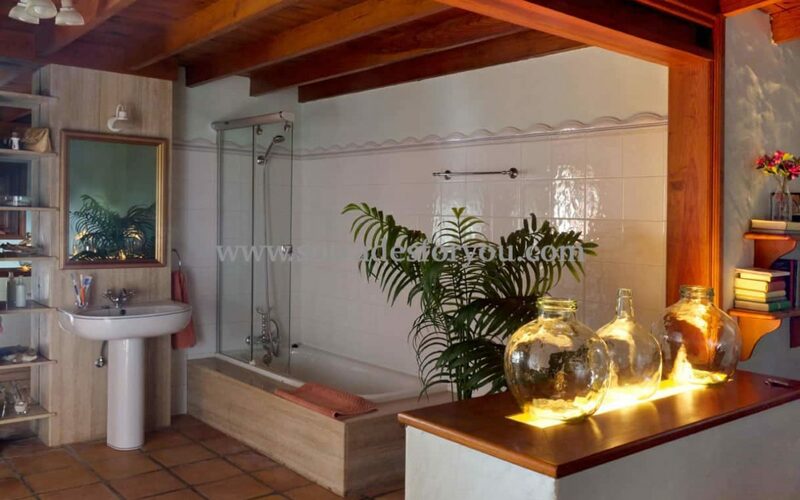 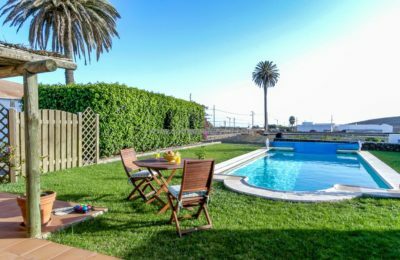 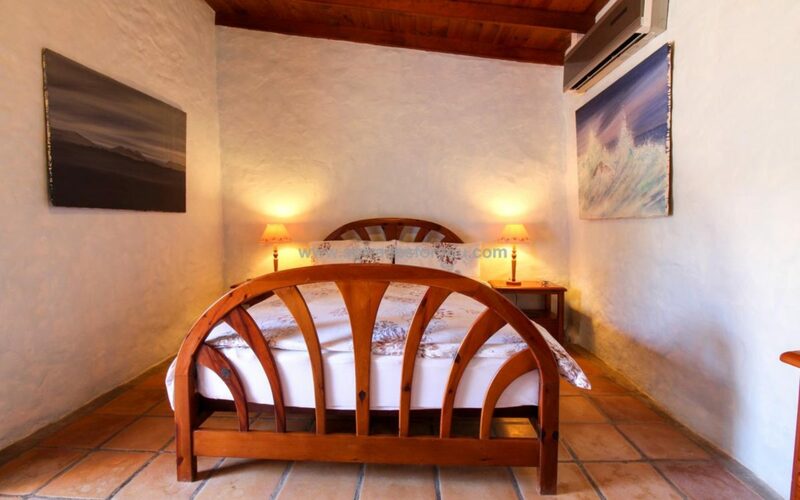 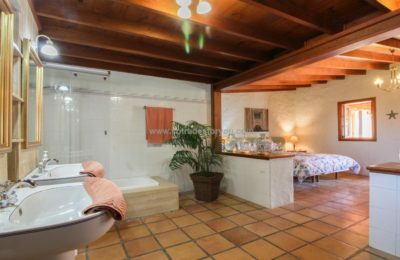 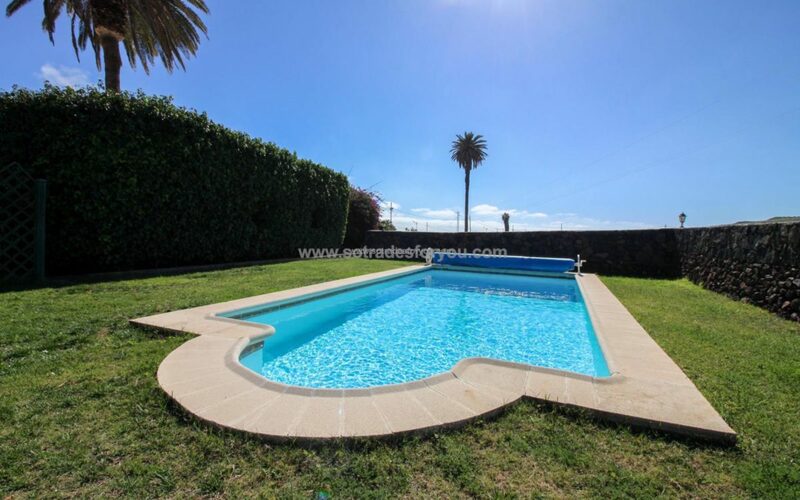 This Canarian style country house has three bedrooms. 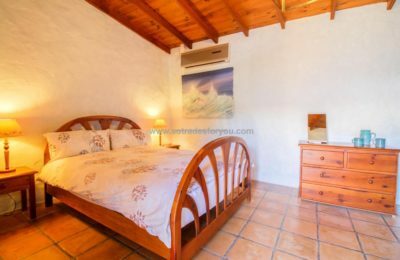 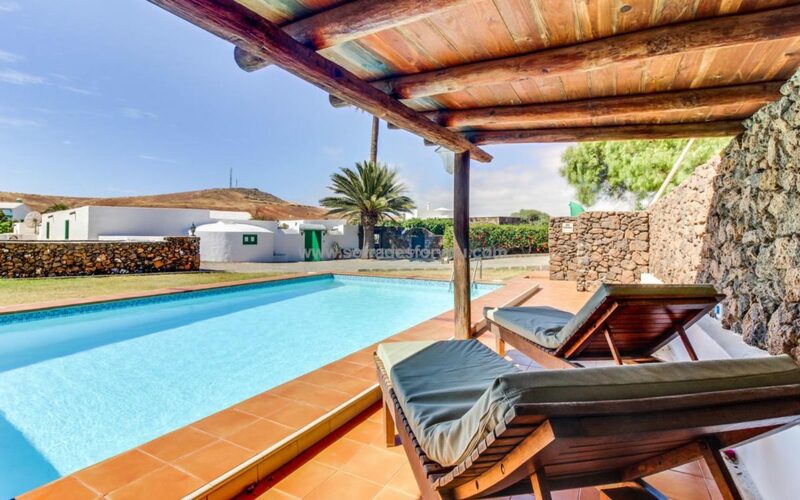 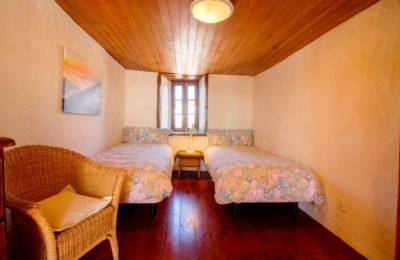 One of the bedrooms is on the upper floor, two en suite bathrooms and another independent, living room with dining area, living room with satellite TV, kitchen with dining area, glazed terrace and typical Canarian patio with patio furniture , barbecue and clay oven. 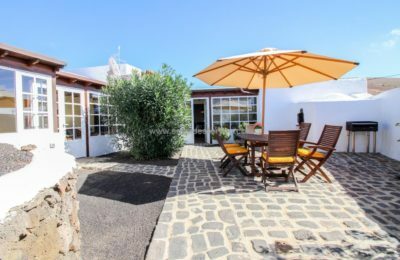 This property has its tourist license.